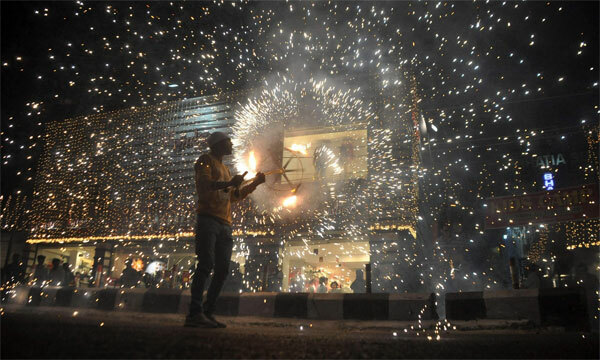 The Supreme Court has reinstated a ban on the sale of firecrackers ahead of Diwali – citing World Health Organisation data – amid concerns of a repeat of last year’s ‘emergency situation’ that led to a 10-day black haze post Diwali. The haze was 16 times more toxic than acceptable Indian air pollution standards. The ban has triggered a divisive social media mobilisation on religious lines by profirecracker groups, prompting the environment minister to retract his tweets welcoming the ban. 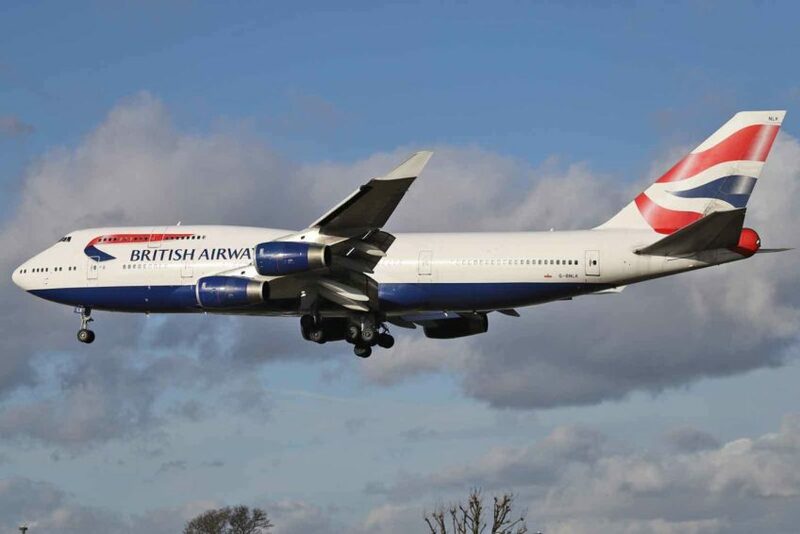 However, academics have debunked the anti-ban ‘sound and fury’ and leaders have appealed to ‘civilised masses’ to learn from the climate-sensitive faiths of India’s tribes and fight climate change. Climate experts have said the ban was a good first step. India’s hazardous air quality exceeding international safe levels has become a periodic concern, even as the government struggles to enforce its own pollution norms on fossil fuelled utilities, vehicles and paddy burning farmers. The International Energy Agency (IEA) – known for consistently downplaying the growth of renewables – finally gave it a fair forecast over the future of coal. The IEA revised renewables to grow by 43% globally by 2022, based on solar’s capacity addition outpacing coal’s expansion for the first time in 2016. 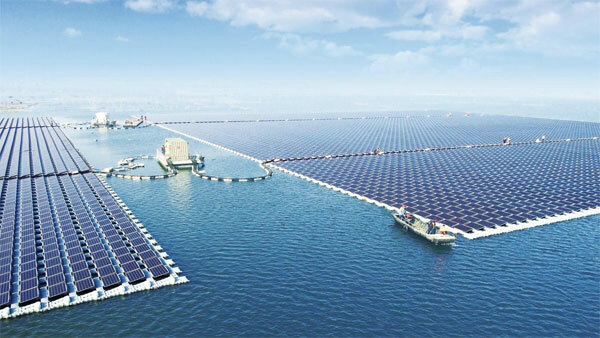 China will lead capacity addition with an estimated 340 GW of RE expected to come online by 2022 (nearly 40% of the global renewable share). Also, India’s RE capacity will more than double to 175 GW by 2022, and it is expected to overtake the installed capacity of the entire European Union during this period. 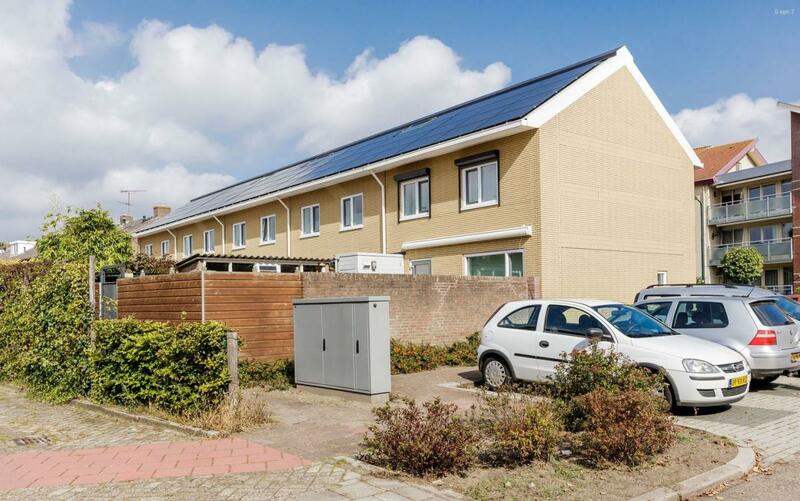 The European Investment Bank (EIB) – the world’s largest international public bank – has signed a Euro 800 million pact with the International Solar Alliance (ISA) to aid India’s renewable installations. India aims to disburse low-interest funds to ISA member nations to adopt renewable solutions, such as solar water pumps. Also, the French President will visit New Delhi on December 8th to formalize the ISA, which has so far been been ratified by 11 member nations. ISA’s interim Director General Upendra Tripathi expects solar tariffs to fall further to Rs 1.50 per unit. He also plans to scale-up solar applications in ISA’s member countries, train 100,000 solar mechanics and raise US$1 billion corpus with Fortune 2000 companies. ISA is also striving to form a US $300 billion Global Risk Mitigation Fund with the UN. 2018 is predicted to be a breakthrough year for ‘Made-in-India’ solar module exports to the US and European markets. 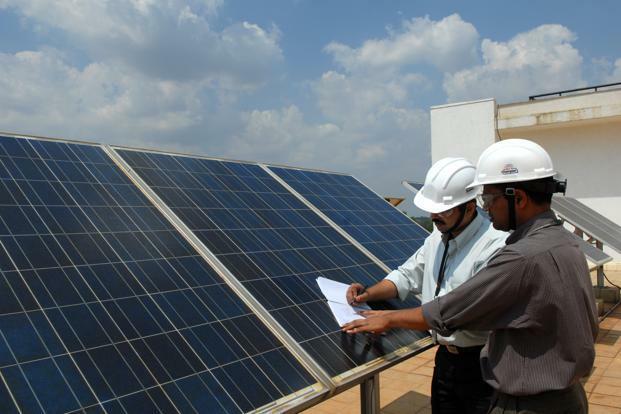 And India’s national utility, NTPC, plans to facilitate 32GW of renewables by 2032. Meanwhile, an IEEFA study says renewables are disrupting energy markets worldwide, pushing down power prices. The combined losses of underperforming utilities in the previous decade have totalled US$185 billion. India’s Power Minister has said that renewables will account for 40% of India’s energy supply by 2030, as opposed to 16% at present. He was speaking at the curtain raiser of the second edition of the Global Renewable Energy (RE) Investors Meet (RE-Invest2017), which will be hosted in India between 7th and 9th December to mobilise investments in EVs, batteries and green energy corridors. During the event the government will also review industry commitments made during RE-Invest 2015. The industry had committed to 293 GW of renewables in 2015, but so far only 39.3 GW has been commissioned. Indian companies are preparing for huge government investments for its 2030 electric vehicle mission, which includes investments into batteries, three-wheelers and cars, and charging infrastructure worth thousands of crores. Officials have held discussions with over 50 companies – domestic and foreign – for setting up charging infrastructure. Ola and several local taxi aggregators are considering bulk purchases of electric three-wheelers and e-rickshaws. Tata Power, ABB, ACME Cleantech and a few Dutch firms are considering setting up charging stations, while Exide, Amron and Microtek may supply batteries. Tata Power plans to partner with Delhi Metro and Municipal Corporation of Delhi to set up charging stations. State-run NTPC and Power Grid Corp. are in talks to set up charging stations in over half a dozen cities. The government also plans to buy electric threewheelers, electric-rickshaws and electric buses. Meanwhile, Alstom commenced production of electric engines at its facility in Bihar’s Madhepura – a year ahead of schedule. Indian Railways plan to buy 800 electric locomotives for Rs 19,904 crore from the Alstom. American firms GM and Ford plan to expand to EVs, as General Motors will add at least 20 EVs to its product line-up by 2023, followed by Ford’s plans to launch 13 EV models. Paris wants to rid itself of fossil fuelled cars by 2030. Shell has bought EV charging pioneer NewMotion to roll out electric car charging points at most of its 45,000 service stations worldwide, and the deal is the biggest push yet by ‘Big Oil’ into the EV sector. In California’s deadliest-ever wildfires, at least 40 people have been killed and hundreds are missing. 16 wildfires spread by shifting winds in north of San Francisco have gutted 865 sq. km. – an area larger than New York City. 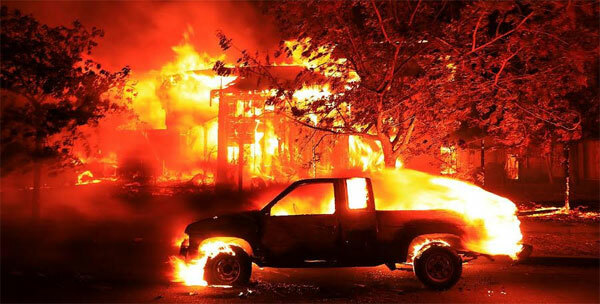 Some 100,000 people have fled their homes, and 5,700 homes and businesses have been reduced to ashes, as captured in this drone video of a USPS truck delivering mail to a Santa Rosa neighbourhood. Immigrants and prison inmates are helping in the rescue efforts amid air quality ‘as bad as Beijing’s’. California’s governor Jerry Brown has said that the unprecedented wildfires and storms fuelled by climate change are becoming more brutal. Meanwhile, climate change driven wildfires are devouring the Amazon forest thanks to Brazil’s policies that are eliminating environmental licensing, opening up indigenous lands to mining, highways and dams and making it easier for land grabbers. This is a dire lesson for the Indian forest ministry, which according to experts is on a land diversion spree at a time when forested lands are being considered valuable carbon sinks. 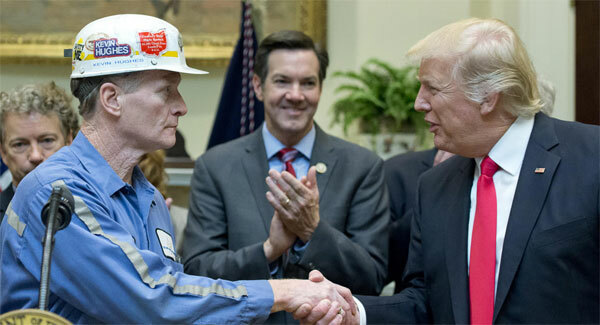 US President Donald Trump wants to revive coal and ‘re-enter the 19th century’, even as US utilities see the merit in shifting to the more profitable renewables. Furthermore, Scott Pruitt, the Environmental Protection Agency (EPA) chief, has ordered a roll back of Obama’s Clean Power Plan, an initiative to curb pollution from power plants, triggering anger from states, businesses and environmental groups. The Attorney Generals of Connecticut and New York said they would sue the Trump administration to prevent “illegal efforts to turn the clock back on public health”. Experts are seeking a collective strategy to deal with the US at the upcoming Bonn climate conference. Coal is continuing its slump despite Trump’s support, with 12coal-fired power plants having shut down since he took office. US coal plants currently employ about 52,000 people, which is down by 70% over the last three decades. By contrast, its solar and wind industries employed almost 10 times as many Americans last year. Meanwhile, China has decided to shut down 150 coal plants, Indonesia will have no new coal plants in Java, and Canada and the UK have together announced a global alliance on coal phase-out. 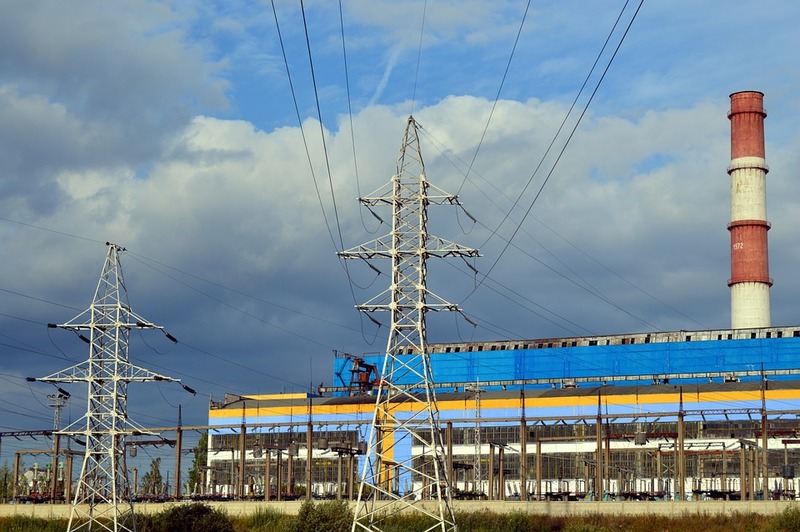 The record low tariff is being attributed to the reverse auction route of price discovery, under which project developers bid for tranches of the total capacity at the lowest feasible price. However, experts are not convinced of the long term sustainability of the low tariffs. Many say that wind turbine prices have not fallen enough to justify such low bids, and are instead a result of intense competition between project developers to secure contracts. They also fear that such low tariffs will eventually drive out the smaller players and leave only the developers with easy access to finance, who could in turn retail power at higher tariffs. 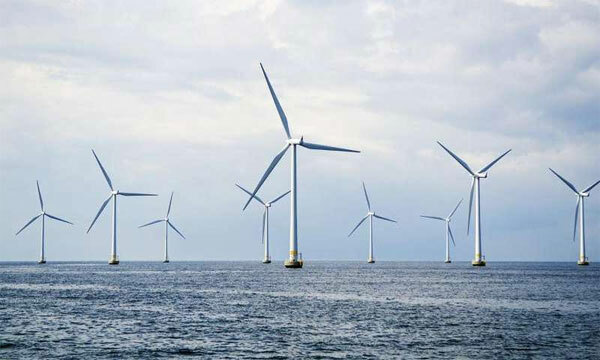 Latest research says there is so much wind energy potential over oceans that it could theoretically be used to generate “civilization scale power” — assuming, that is, that we are willing to cover enormous stretches of the oceans with turbines, and can come up with ways to install and maintain them in often extreme environments. Flies 16 feet high in the air and can bypass traffic, but is it entirely safe? The Scorpion hoverbike flies approximately 16 feet high in the air, at 70 km per hour carrying 300 kg of gear. It’s capable of clearing traffic-packed roads, but one serious drawback is the unit’s limited, 25 minute charge capacity. 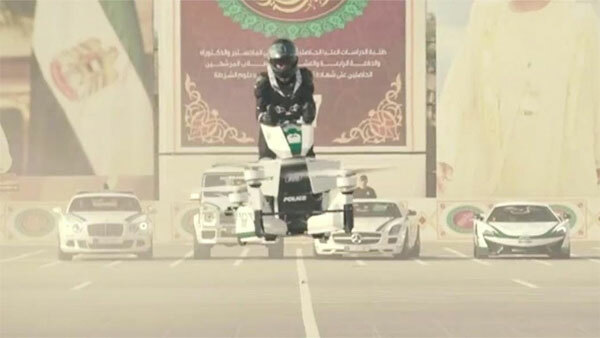 Dubai police may soon use the electric hoverbikes to bypass traffic and other obstacles during emergencies. Most of them look alarmingly dangerous though, with their rotor blades that are capable of causing serious injury to anyone that may cross their path.